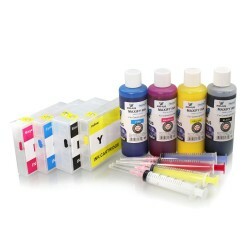 Complete range of refillable Ink cartridge use for Epson, Canon, Hp and Brother's printers. your one time use printer cartridges any more! from the refill hole and put the plug back on. 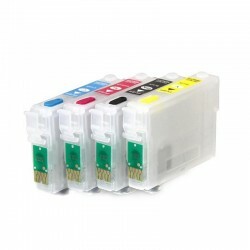 Hp ink cartridges and Brother ink cartridges. Refillable Cartridges There are 332 products. 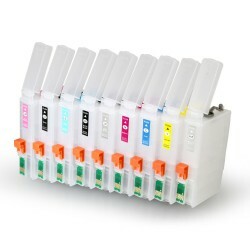 ink cartridges that offer the best results for your printing job. 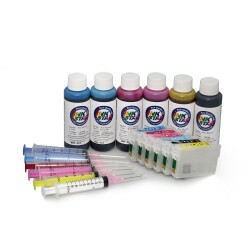 you can rely on us to deliver the best range of refill dye ink for your printer. 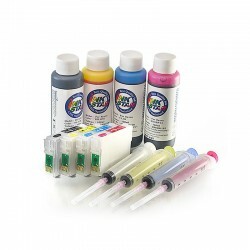 prints – our products can offer you exactly what you need, and at a great price. 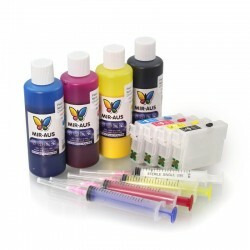 Buy your refilling ink cartridges online today from MIR-AUS and save. With free delivery on all orders over $95 across Australia, there’s never been a better time to buy your refillable cartridges.